Since the game’s release, the Hearthstone ranking system for competitive play has been pretty simple. Hearthstone’s competitive ladder is about to see some big changes, but it probably won’t matter much unless you’re a new player. Since the game’s release, the Hearthstone ranking system for competitive play has been pretty simple. Up until now, there have been 25 ranks and five stars per rank. Gaining enough stars will allow you to progress to the next rank in descending order. When the February ranked season begins, however, all of this will change. There will now be 50 ranks instead of 25. Additionally, lower ranks will require fewer stars to rank up. Ranks 50 through 16 will only require three stars in order to proceed to the next rank. This means while playing within these ranks, it only takes three wins or three losses to gain or drop a rank. 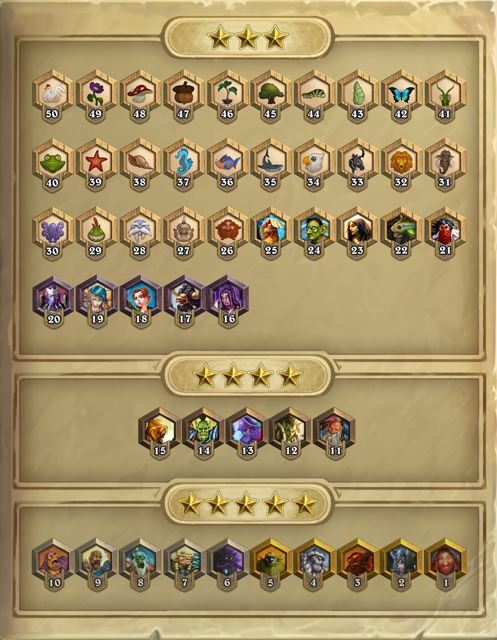 Ranks 15 through 11 will require four stars in order to improve, and ranks 10 through one will need five stars. 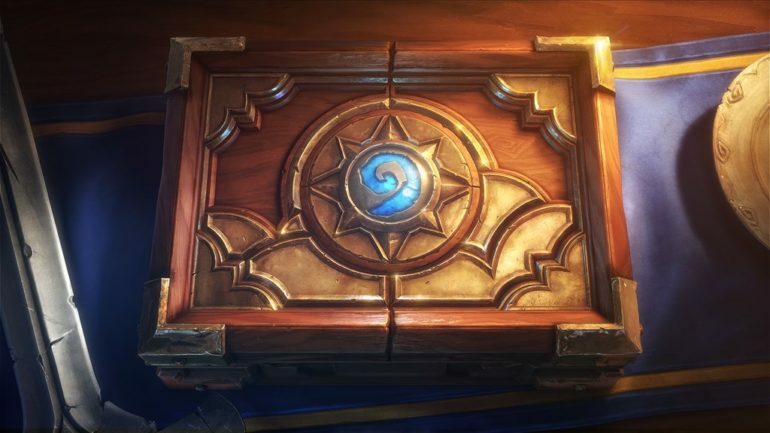 In a post made on Blizzard’s official Play Hearthstone website, developers revealed that these changes were being implemented based on player feedback. Developers said many players were frustrated with how long climbing could take within ranked ladder play. The team hopes that by reducing the number of stars required to advance in many of the ranks, the climb will feel much smoother. When February’s ranked season begins, players will still be reset four ranks lower than the highest rank they achieved in the previous season. Excess stars will be shed to align with the new value for the rank you’re moving to. If your highest rank in January was Rank 10 with five stars, for example, you’ll be set to rank 14 with four stars when the February season begins. The added number of ranks will also make it easier for new players to begin competitive play without getting dominated by people who are already well-versed within the game. Since most current ranked players won’t be getting bumped back to anywhere near Rank 50, the lower ranks will be a place for new players to learn the game of Hearthstone with competitive playstyle consequences. Each new rank will also come with a brand-new artistic emblem to accompany it. The new rank emblems seem to take a different artistic approach than the original 25, with many of them looking more simplistic or minimalist. Hopefully, Blizzard’s plan to make the climb feel smoother will be a success, but we’ll have to wait a few days to find out. The new ranked season will begin on Feb. 1.